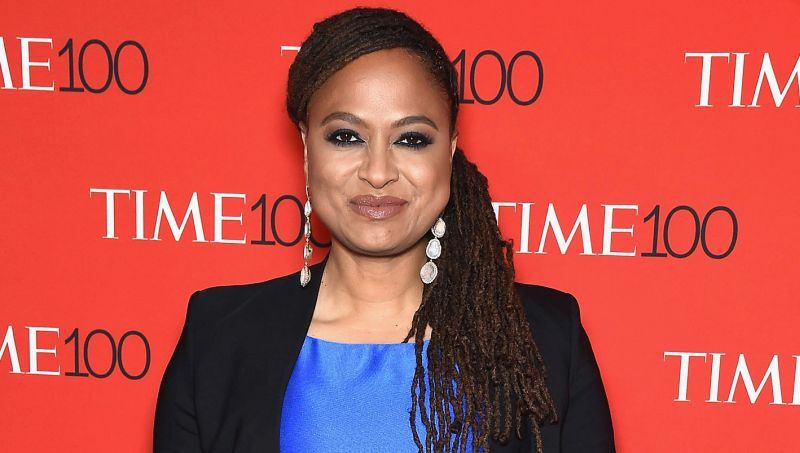 OWN, also known as the Oprah Winfrey Network, announced today that it will be the home to Ava DuVernay’s drama anthology series Cherish the Day. With a straight-to-series order, DuVernay will create and executive produce Cherish the Day, an original anthology series as part of her recently announced deal with the studio. Oprah Winfrey will executive produce alongside DuVernay and Tanya Hamilton (Queen Sugar), who will also serve as showrunner and direct the series premiere. Paul Garnes (Selma, Queen Sugar) will be an executive producer. The series is produced for OWN by Forward Movement and Harpo Films in association with Warner Horizon Scripted Television. Cherish the Day is aiming for a 2020 premiere.